Wesley Hartley is a singer songwriter originally from Houston, Texas and later Splendora, Texas who then ran to Portland, ME where he began writing songs to control his longing for his home state. 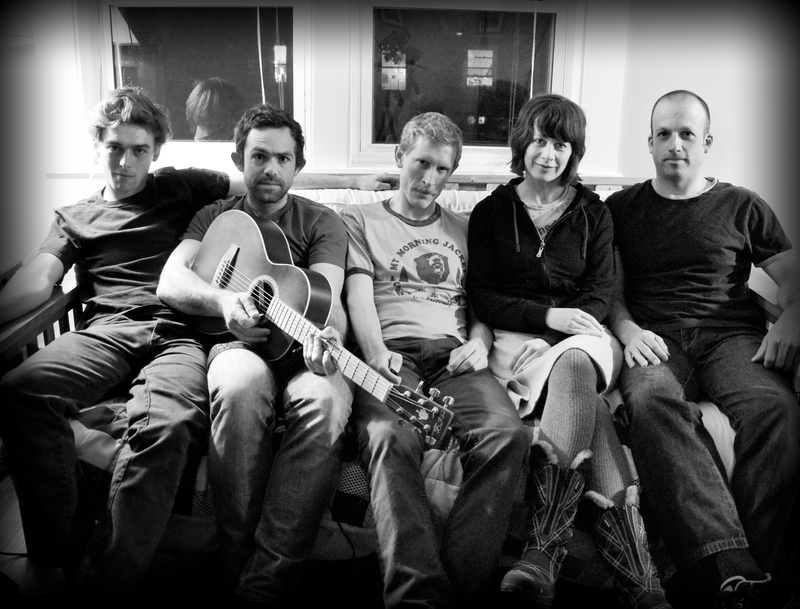 Wesley Hartley’s distinct voice and unique songwriting have manifested in many forms including the Portland indie-rock group, Dead End Armory. His newest project, alt-country group Wesley Hartley and the Traveling Trees, is driven by Hartley’s Texas drawl and lyrics that walk a fine line between heartwarming and heartbreaking. Other band members include Leslie Dean (also a former Dead End Armory member), Jon Donnell, Derek Renolds, and SK Green. Wesley Hartley and the Traveling Trees played their last show on July 9, 2011.